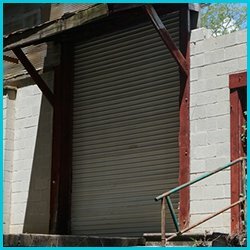 Is your garage door malfunctioning all of a sudden? Have you been putting off a repair for quite some time now? Over time, garage doors can display signs of door decay, rust, cracks or lack of spring elasticity which can cause your door to stop functioning altogether. Apart from this, – a broken cable, wrong force settings, or uncontrolled release of a broken spring – can cause the whole door to come crashing down, putting your safety at a huge risk. 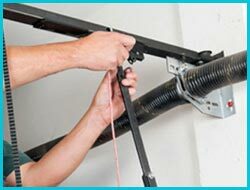 Right from integration of countless mechanical components to the precise installation of appropriate torsion springs, there’s a lot of complicated mechanics and intricate detailing that goes into the operation of a garage door. The untrained eye can easily miss out any discrepancies, and it’s only a matter of time before it escalates into a serious problem. This is why, it is always recommended to have your garage doors routinely checked to identify any flaws in the system and correct them at once. 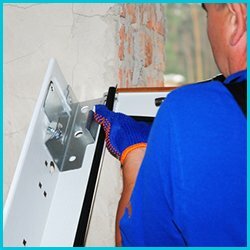 When you call upon Capitol Garage Door Service for an inspection, our team will analyze every component, the door hardware, the force settings on the opener, spring tension, cables etc and identify any signs of wear and tear and potential signs of upcoming problems. 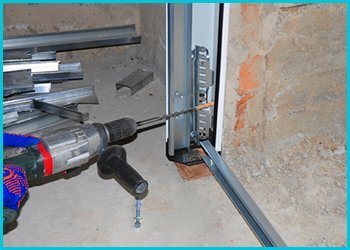 Our experts will then make recommendations, based on which you can make a well-informed choice and allow them to carry out corrective measures such as component replacement, repairs, spring tension adjustment to increase the life of your garage door. Time may take its toll on the doors, damaging them and making them inoperable. Accidental vehicle collision or attempts at a break-in may leave the door damaged, leaving your premises exposed and vulnerable. It is imperative to attend to such issues at once. 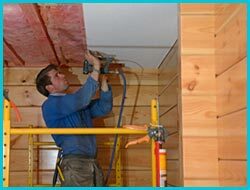 Give Capitol Garage Door Service a call, we’ll send our experts to fix you doors in a trice. No matter where you are in Brea, we function as a 24/7 garage door service and reach your location to ensure that your garage door is restored to its former glory. 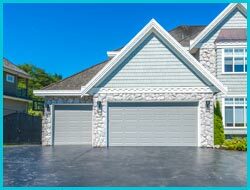 Garage doors are prone to going off-track for various reasons. 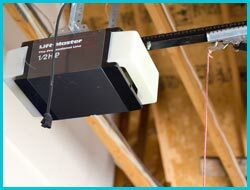 Cables or springs may snap off in one end causing the garage door to leave its track. Changing weather patterns and temperature variations may also result in a similar outcome. In some cases, impact due to heavy loads, obstructions during closure, and everyday wear and tear may also cause the door to go off-track. The instant you notice the tell-tale signs of your door leaving its track, give Capitol Garage Door Service a call. Any attempts at setting the door back on track by yourself will not end well. Remember, each door weighs hundreds of pounds, and if at any point something goes wrong, it poses an imminent danger to you and your property. Leave your worries to the best garage door company in Brea, CA area and bid your garage-related issues goodbye.